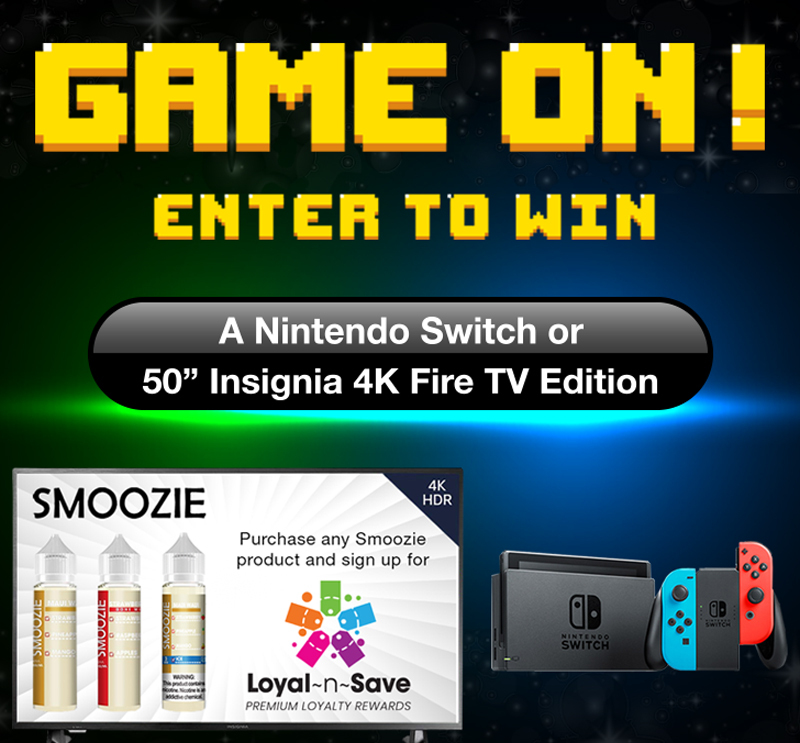 I verify that I am above the legal age to purchase nicotine, tobacco and/or vape products. 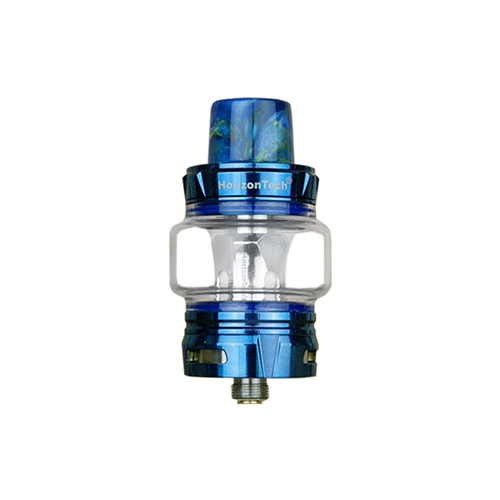 Innokin is a pioneer and world leader in the design & manufacture of leading edge vape, e-cigarette technology and design. From the makers of Charlie’s Chalk Dust comes a line designed specifically for fruit lovers: introducing Pachamama! Eclectic and unique blends have always been the strength behind Charlie’s Chalk Dust. With Pachamama, tropical flavors are at the forefront, paying homage to the bounties of Mother Earth. 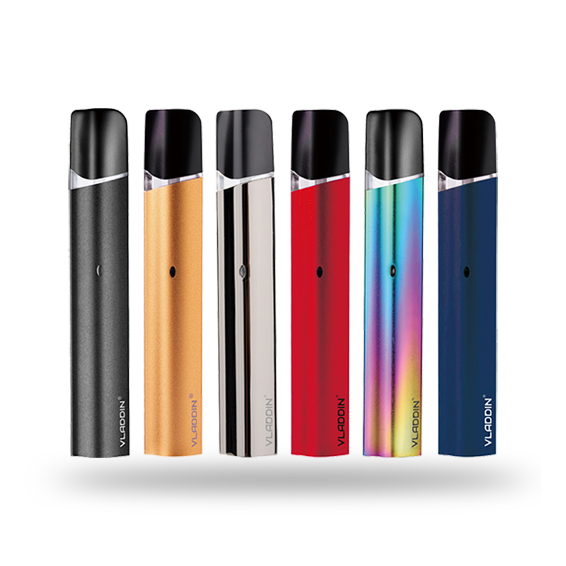 SV's Mi-Pod Ultra Portable Kit is a stylish pod system that brings one of the most visually appealing and beautiful chassis designs in the market, packing in an ample 2ml replacement pod and an all in one single button, draw operated system. 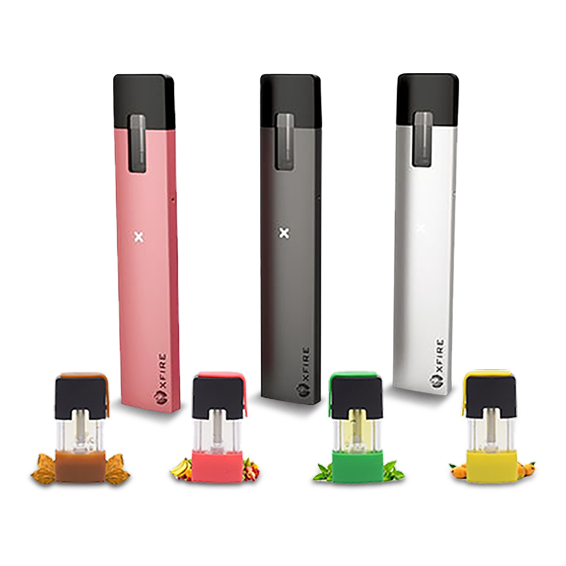 The Vladdin RE AIO Starter Kit is a simple draw activated device with a slim, pen-style construction and a voltage based output for consistent flavor with your favorite nicotine salt infused e-liquid. 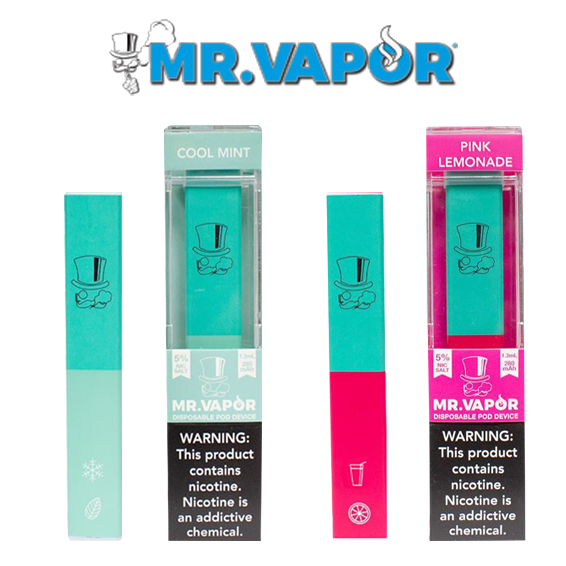 We are an online vape superstore that caters to vapers of all levels. We’re committed to providing you the best products at the best prices. 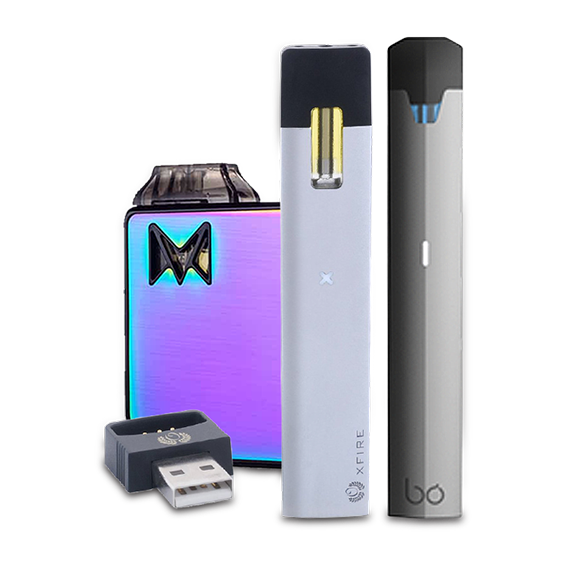 Whether you’re looking for a starter kit or a complex mechanical mod, we have what you’ll need for your vape journey. We carry everything from pods, mods, ejuice, RDA & RTAs, coils, drip tips, CBD and so much more. Visit us at one of our brick-and-mortar stores located throughout New York! The art of vape comes from how you choose to express yourself, so use your choice and #ExploreVape! 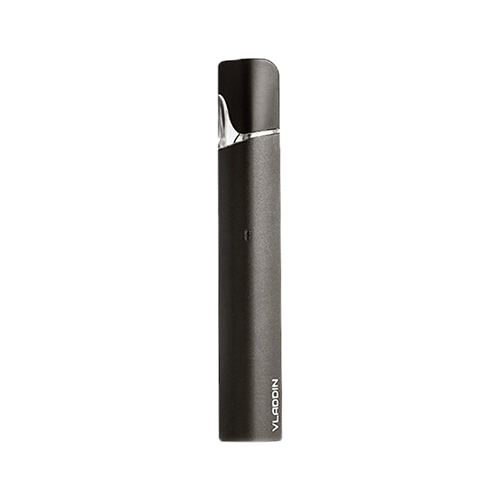 We carry the largest vape selection in the tri-state area. 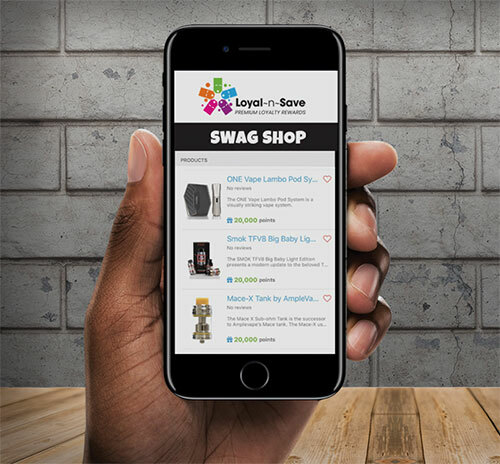 View our best selling and highest rated products, continually updated with the hottest devices, juices, and accessories on the market. 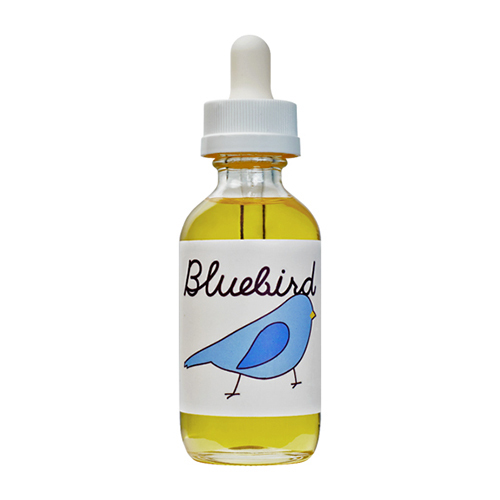 Bluebird is a delicious concoction of flavors. A scrumptious experience without the guilt, rich with sweet and savory flavor and bound to create some envy among your vaping friends. Rich cheesecake topped with blueberries - perfectly balanced to please your taste buds. 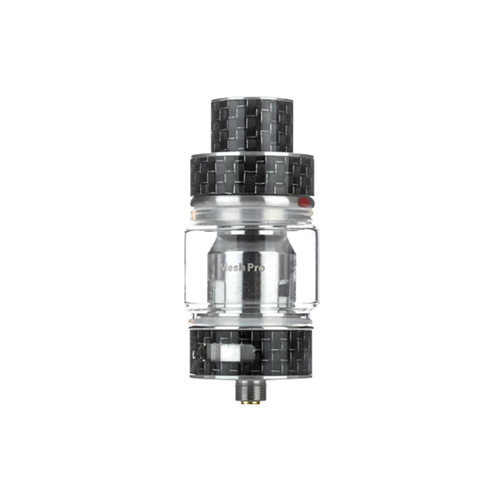 The Innokin Proton PLEX 235W TC Starter Kit presents a high-power set-up with an advanced 235W chipset catering to multitudes of power outputs and paired with the new PLEX Sub-Ohm Tank utilizing the new Plexus Coil. 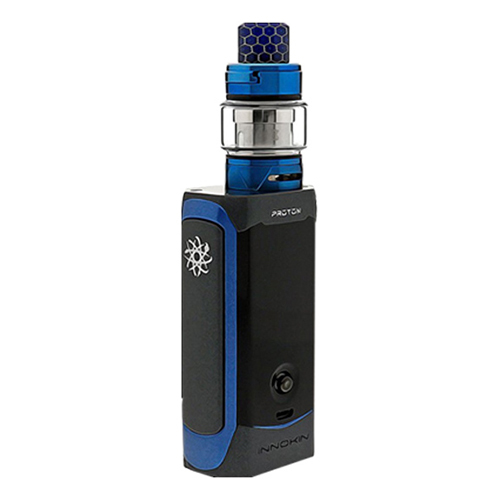 The Innokin Endura T18 Ⅱ V2 is the reincarnation of the original Endura T18 vape pen, implementing an improved integrated 1300mAh rechargeable battery, plug n play coil system, and is paired with the Prism T18.Ⅱ Sub-Ohm Tank.